Color/Appearance: Unlike most other hardwoods, the sapwood of maple lumber is most commonly used rather than its heartwood. 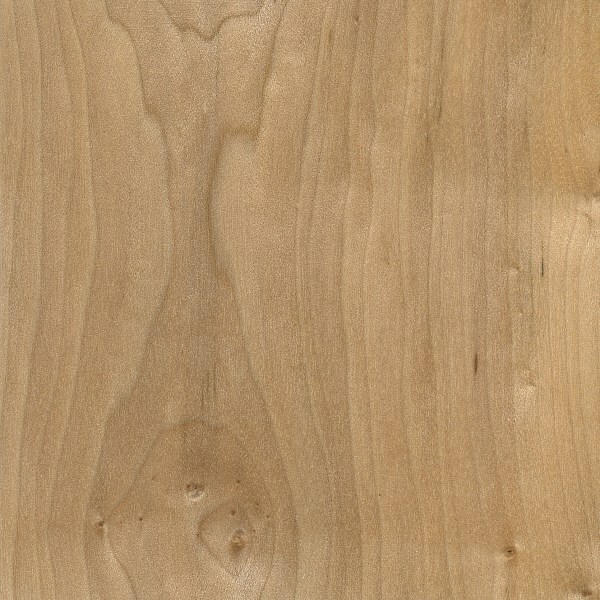 Sapwood color ranges from nearly white, to an off-white cream color, sometimes with a reddish or golden hue. The heartwood tends to be a darker reddish brown. 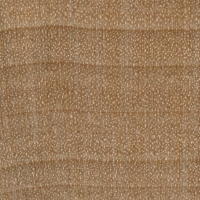 Maple can also be seen with curly or quilted grain patterns. 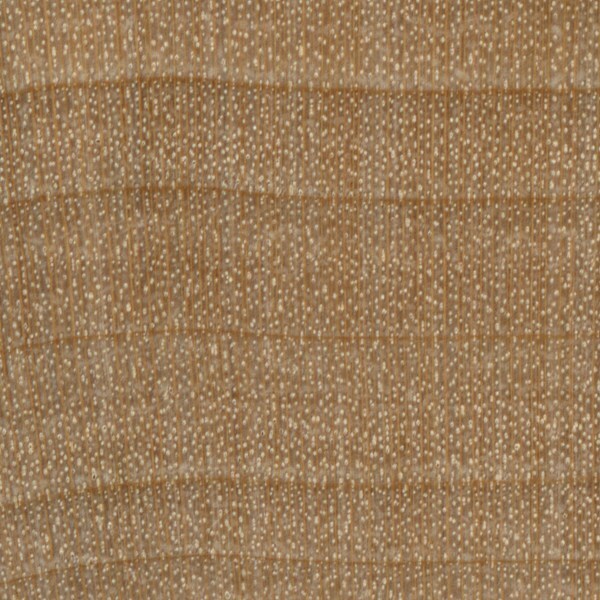 Grain/Texture: Grain is generally straight, but may be wavy. Has a fine, even texture. Rot Resistance: Being that the sapwood of maple is used, and not the heartwood, it is non-durable to perishable in regard to decay resistance. 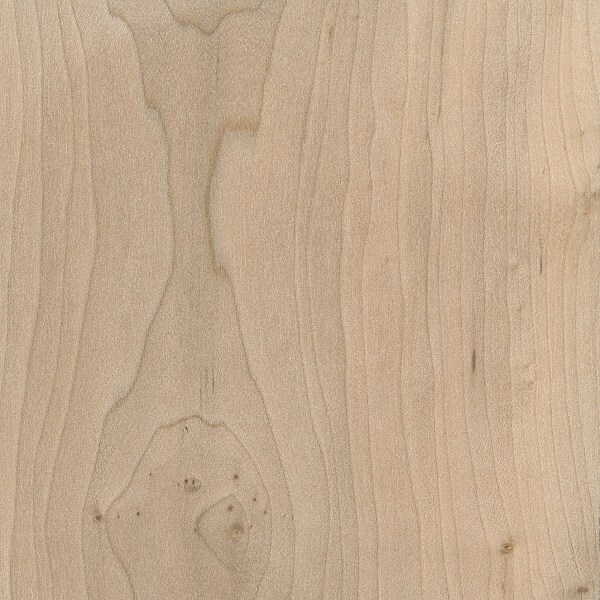 Workability: Fairly easy to work with both hand and machine tools, though slightly more difficult than Soft Maple due to Field Maple’s higher density. 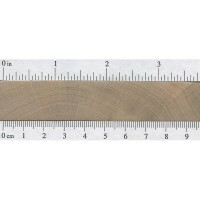 Maple has a tendency to burn when being machined with high-speed cutters such as in a router. Turns, glues, and finishes well, though blotches can occur when staining, and a pre-conditioner, gel stain, or toner may be necessary to get an even color. Allergies/Toxicity: Field Maple, along with other maples in the Acer genus have been reported to cause skin irritation, runny nose, and asthma-like respiratory effects. See the articles Wood Allergies and Toxicity and Wood Dust Safety for more information. Pricing/Availability: Field Maple grows very slowly, and does not get to a substantial size, so it is uncommonly harvested for lumber. 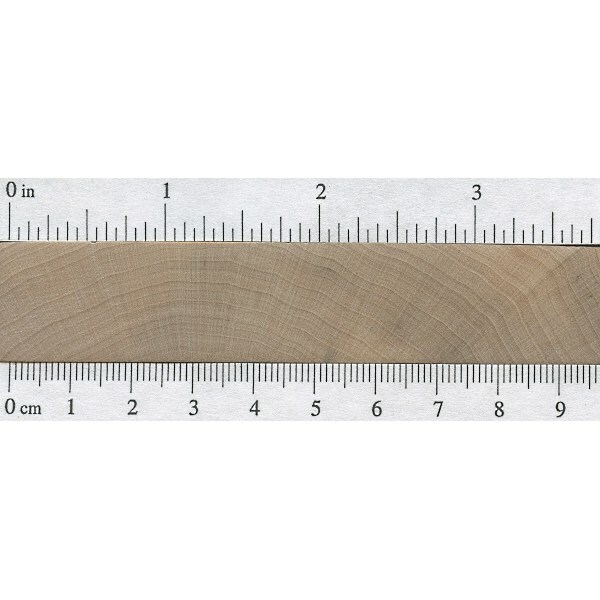 Prices should be moderately priced, within its natural range, though probably more expensive than other European maples, such as Sycamore Maple. Also, figured pieces such as birdseye, curl, or quilt are likely to be much more expensive. Common Uses: Flooring, furniture, musical instruments (violins), turned objects, and veneer. Comments: Although small and slow growing, Field Maple contends with Hard Maple (Acer saccharum) as being one of the hardest and heaviest maples around. 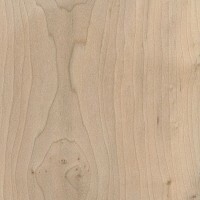 One of its claims to fame is that Field Maple was used by Antonio Stradivari in making some of his famous violins. 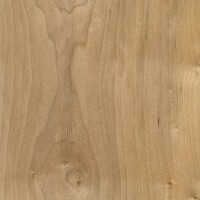 Related Species: A special thanks to Steve Earis for providing the wood sample of this wood species.